2 Colors Available! ← Click here to view. 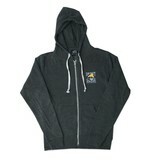 This Salty Dog Sweatshirt is very comfortable and durable. 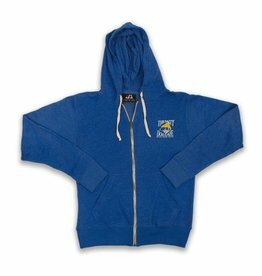 Made from 55% Cotton, 39% Polyester and 6% Rayon, this full-zip sweatshirt will keep you warm during those colder months.